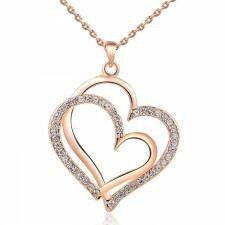 This stunning necklace features real 18 carat rose gold plating and Czech rhinestone crystals in .. 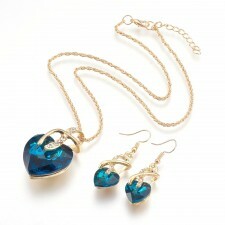 This stunning necklace and earring set features 18 carat gold plating and stunning midnight blue .. 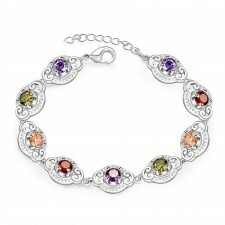 This stunning bracelet features a medley of colourful cubic zirconia crystals finished in silver .. 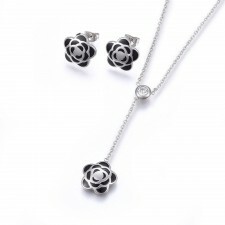 This stunning necklace and earring set features stainless steel based enamel and rhinestone cryst.. 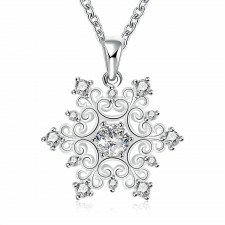 This stylish necklace features a stunning focal snowflake pendant finished in silver plating with.. 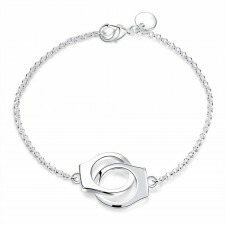 This bracelet features a stylish handcuff design and is finished in silver plating. The focal h.. This stylish cuff bangle features sparkly stardust beads and is finished in silver plating. Eac.. This bib necklace features lace interwoven with beads to create a stunning, show stopping piece. .. 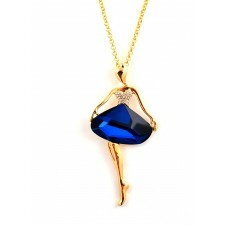 This stunning necklace features 18 carat gold plating and a central capri blue stone in a stylish.. This stylish red leather bracelet features a central stainless steel infinity charm and an adjust.. 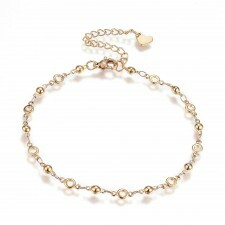 This stylish gold plated chain link bracelet features a dainty heart charm and is adjustable to a.. This understated lariat necklace is perfect for everyday or evening wear and features a loop and .. This stylish 4 strand bracelet features sparkly green faceted glass teamed with silver and antiqu.. 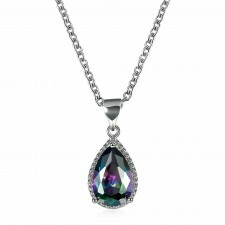 This stylish sparkly necklace features a stunning cubic zirconia pendant with expertly cut facets.. This stunning necklace features 18 carat rose gold plating which encases faceted Austrian crystal.. 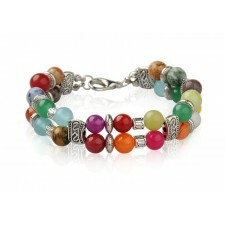 This stylish double strand bracelet features a medley of round gemstones teamed with antique silv.. This stylish cuff bangle features sparkly black cubic ziconia crystals and is finished in rose go.. 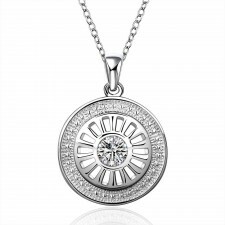 This stylish necklace features a stunning round focal pendant finished in silver plating and enca.. 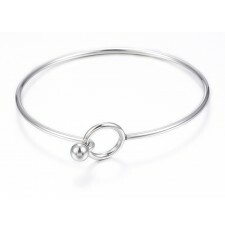 This stylish cuff bangle features a classic timeless design and is finished in hypo-allergenic st..